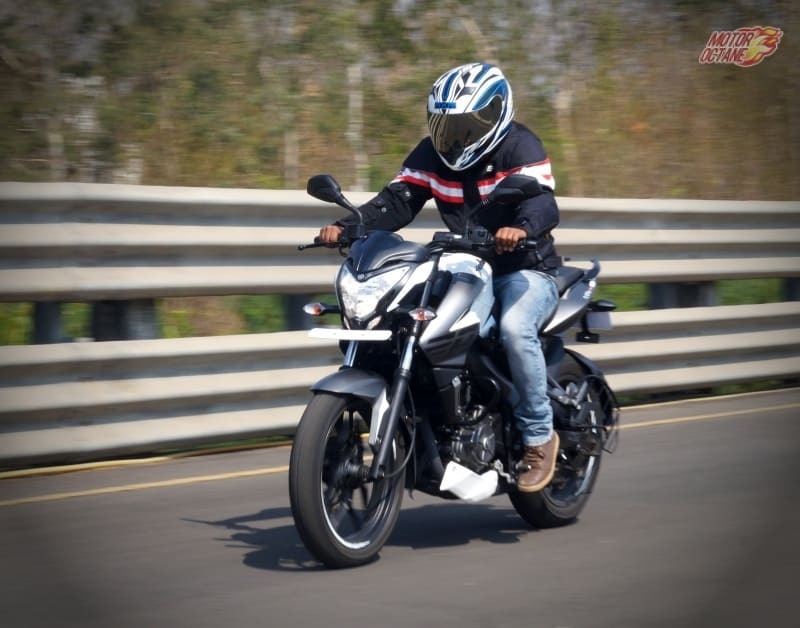 The TVS Apache RR 310S has a top speed of around 145km/hr. 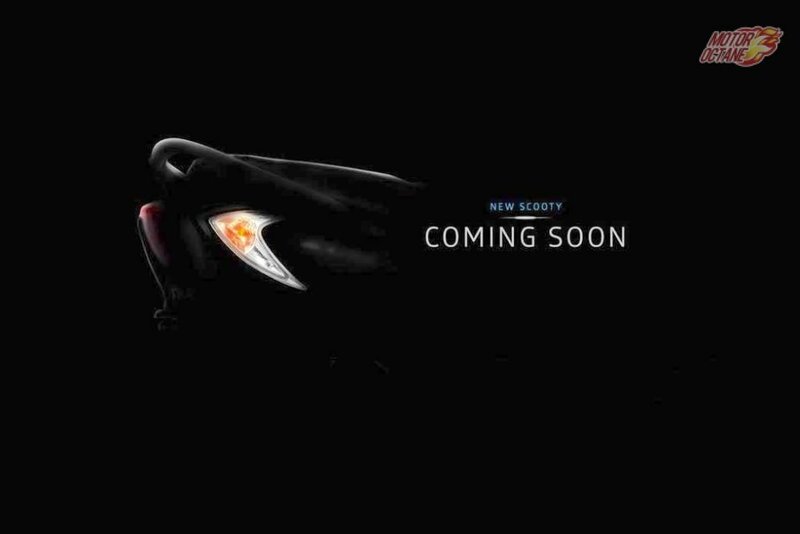 It is similar to that of the upcoming BMW G310R. While the top speed is similar, the performance dynamics will be slightly different. It reaches three-digit figures (0-100km/hr) in about 8 seconds. 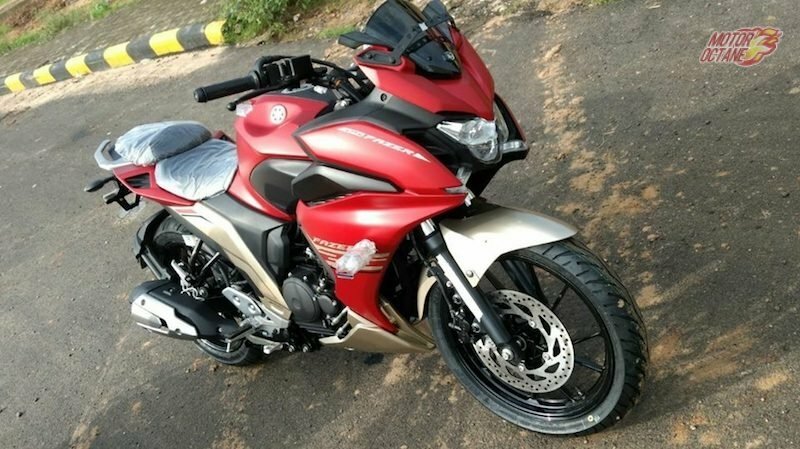 The TVS Apache RR 310 is priced for Rs 2.05 lakhs. 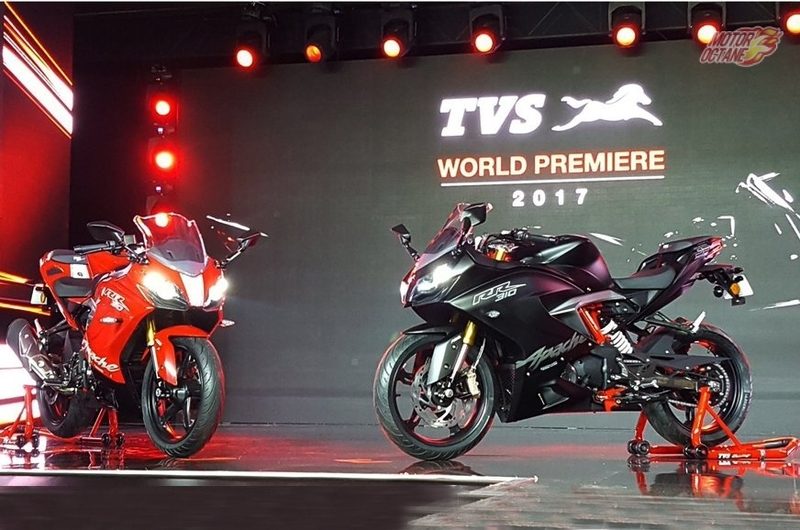 There is the Bajaj Dominar which is priced very aggressively, however the TVS bike has better engineering for track riding. 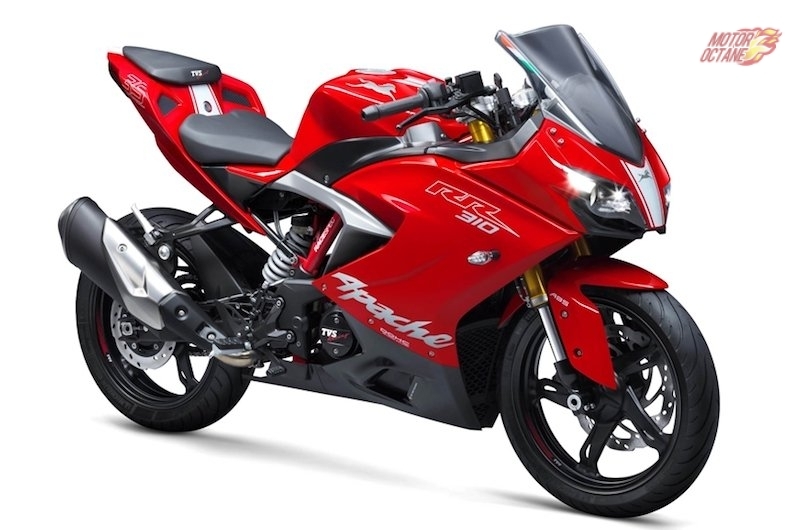 At the same time, the TVS Apache RR 310 even has a fully-faired body. The pricing is quite good, considering the equipment it comes with and also the fit and finish which is impressive. An all-new engine comes on this bike. It is also the biggest that TVS has ever made. 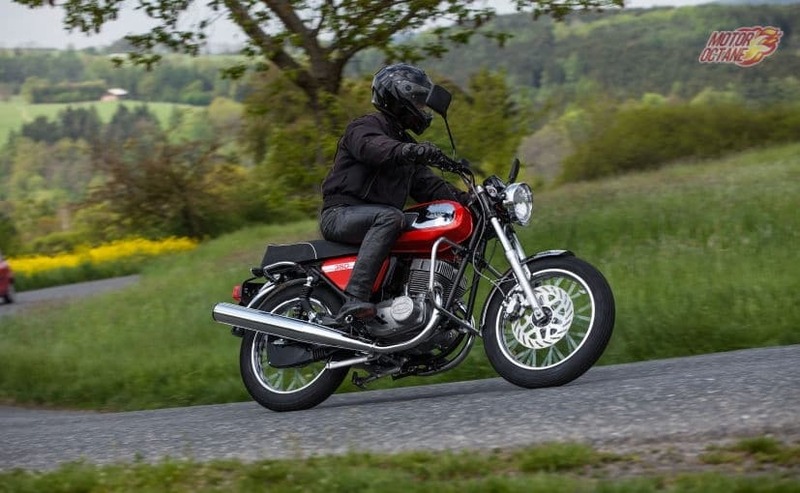 This 310cc bike has 33bhp of power and a good torque of 28Nm. 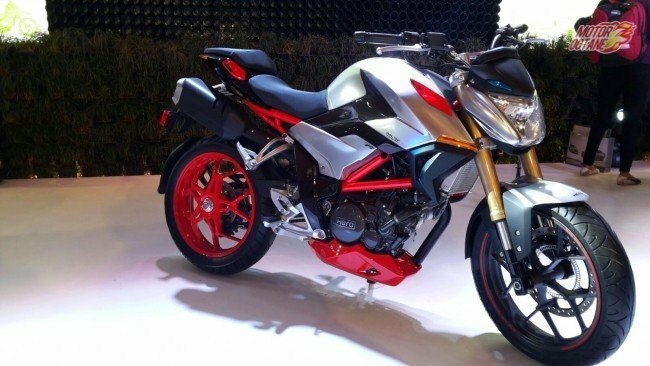 In our view, the upcoming BMWG310r would have similar specs. The power and torque figures will be more or less the same. This engine is mated to a six-speed gearbox and is a smooth shifting unit. 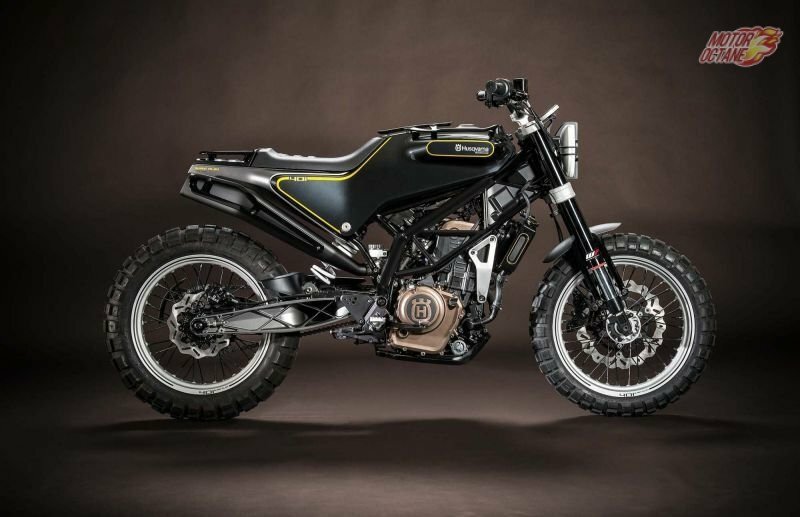 TVS has tuned this bike in a manner where it can also be used for daily commutes, other than riding on the track. 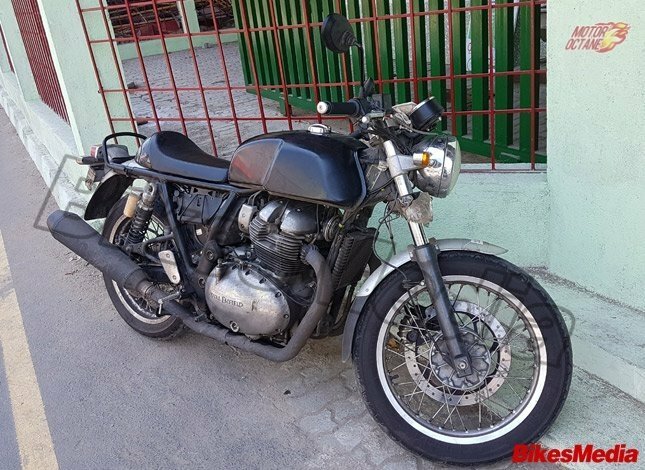 The engine is a very refined unit and offers a pleasurable ride. There is more than sufficient power and torque in this engine and has more than enough power to pull cleanly as well. The bike has a wheelbase of 1365mm and a ride height of 810mm. The suspension has 41mm KYB USD fork at the front and preload-adjustable monoshock at the rear. Brakes are 300mm petal discs at the front and 240 disc at the back. Dual-channel ABS is standard. 17-inch wheels with front 110/70 and rear is the 150/60 Micheline Pilot Street Tyres. The TVS Apache RR 310 looks quite different from what was showcased at the Auto Expo 2016. The bike unveiled there was a track bike, however, this production version looks different. The changes have been done to make it more affordable and competitive in the market. 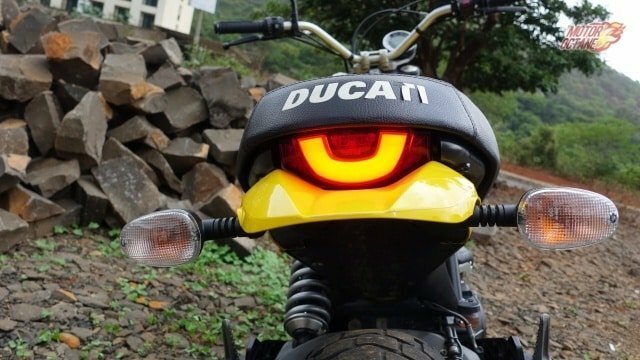 It has a set of twin headlamps and also has LED daytime running lights. 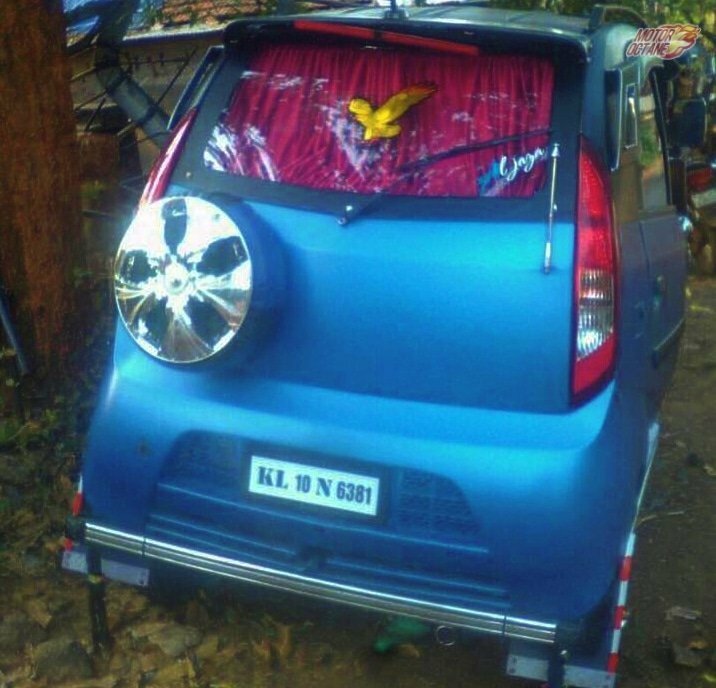 The tail lamps also are unique and look stylish. These are LED ones. Both lamps light up simultaneously. 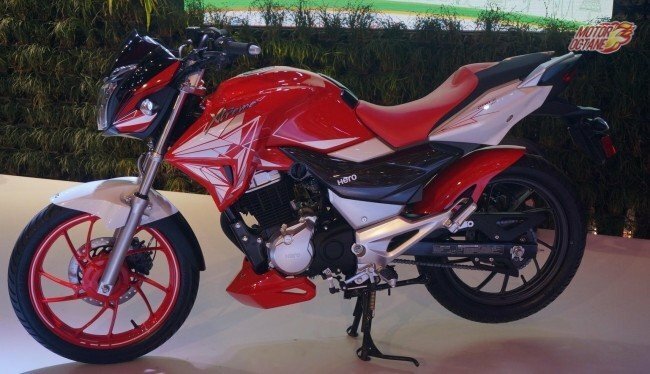 The TVS Apache RR 310 has a light-weight trellis frame construction. The light weight enhances its performance as well. 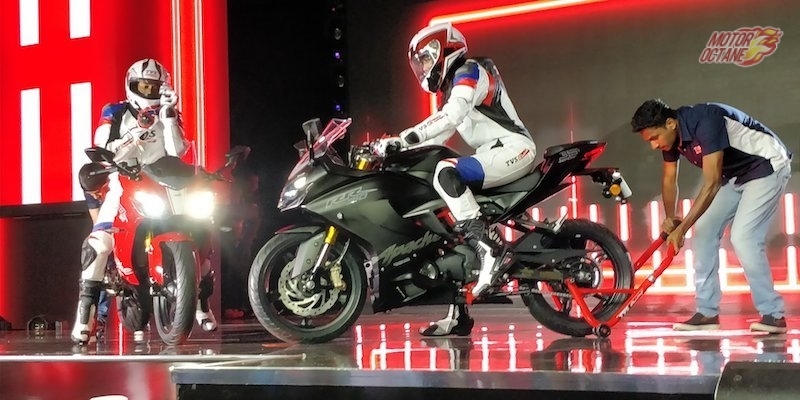 The BMW G310R, which will also be made by TVS, will share many parts from this bike. 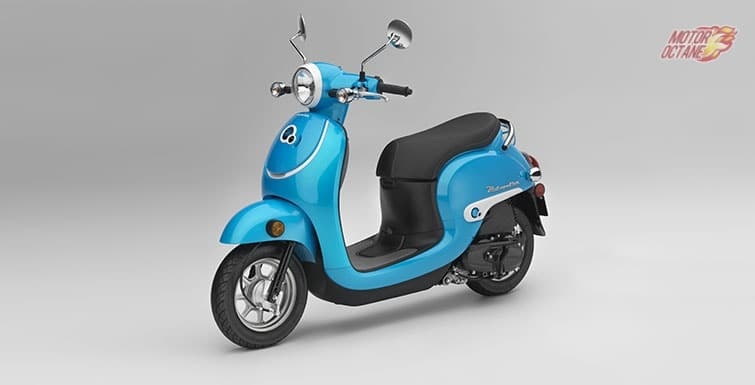 This is a trendy looking bike and also has those mean looks. 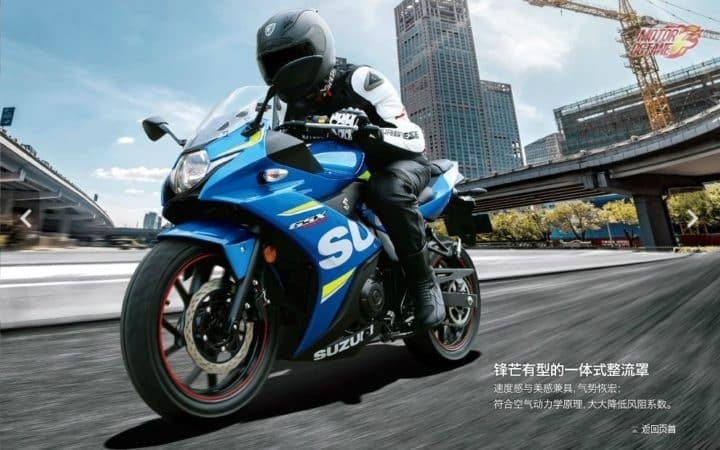 It is not a very tall bike and is suitable for short riders as well, just as other TVS bikes are. There is a digital instrument pod, placed vertically. 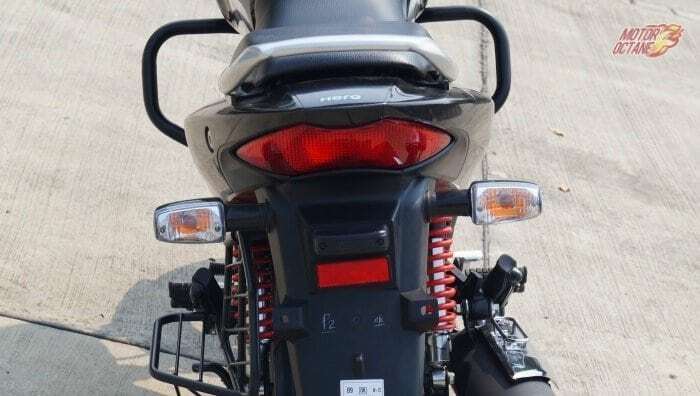 The sharpness on the front that was showcased on the TVS Akula 310 can be seen on the Apache too. The bike does look stylish and trendy. The TVS Akula 310 gets a sporty looking set of alloy wheels too. There is a longish, clear glass windshield on the TVS Apache RR 310S. The TVS Apache RR 310S will be competing with the KTM RC 390, Kawasaki Ninja 300 and the Yamaha R3. 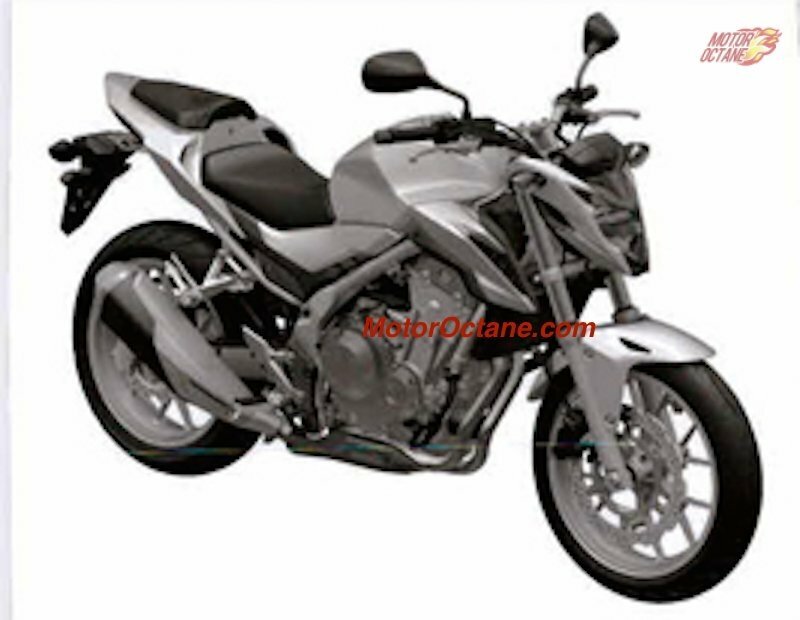 It will also rival the upcoming Benelli Tornado 300. 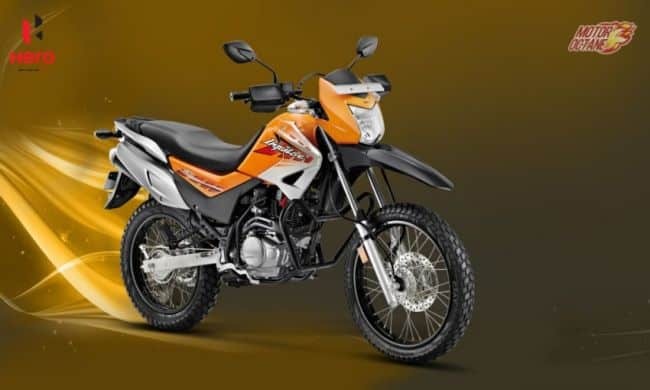 Tis is expected to be an affordable bike. This bike will have good enough performance, and at the same time its strongest USP will be its price. 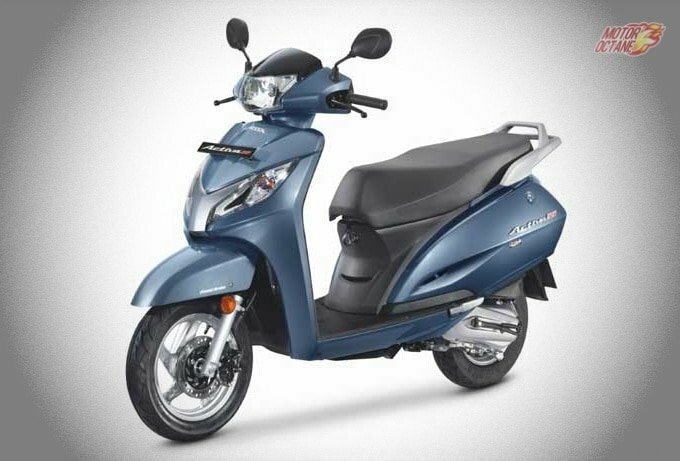 This shall be a lot more affordable than the other competing bikes makes it a great option to consider.